What a sweet fountain! Looking forward to more shots as Boston wakes up from the long winter! Lovely composition! 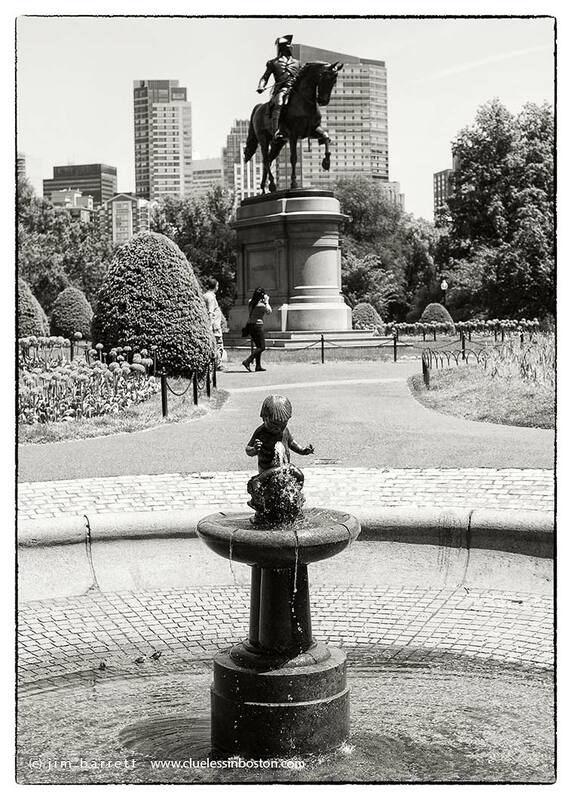 I like how you got the fountain and statue and buildings in the frame. I like the girl in the background too. Very nice.